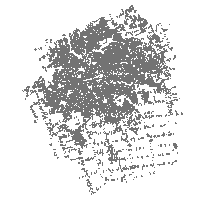 This data set contains the geographic location of driveways in the City of London, Ontario. Note: Formerly part of the London Parking Lots and Access Ways dataset. To identify the location of driveways in the City of London, Ontario.